Each year Sail Sand Point holds one month-long fundraising campaign, focused on a major improvement that we would like to make for our community. In 2018, our annual campaign raised money to update our collection of kayaks and paddleboards. Your generous donations raised over $16,700 to support our paddling fleet! Thanks to all who donated this year. Fundamental to Sail Sand Point’s mission is bringing access to the water, regardless of age, ability, and background, our stand-up paddleboards and kayaks are the backbone of SSP. 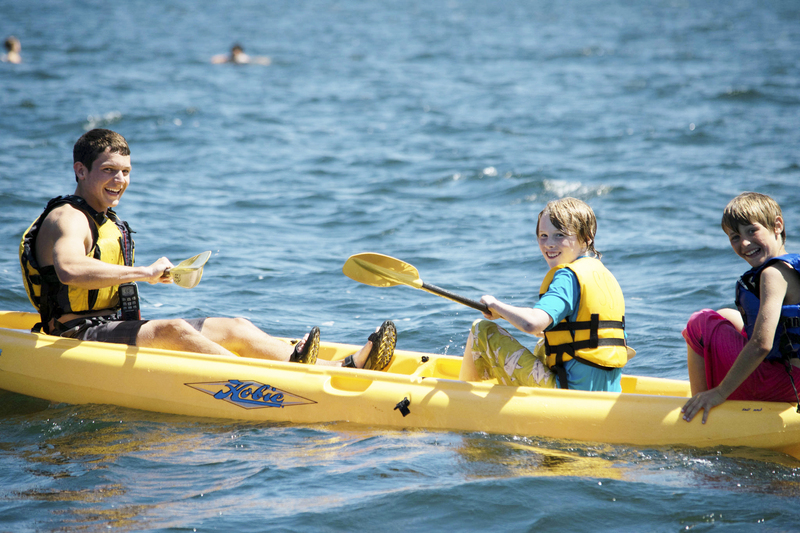 In 2017, our paddling boats saw over 5000 rentals, with thousands of more uses in youth camps and outreach programs. In 2015, donations made to the Annual Campaign made it possible for SSP to buy all new lifejackets. 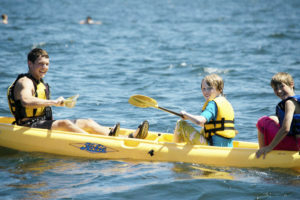 Now, the new lifejackets are used by every boater that comes through Sail Sand Point. In 2016, the Annual Campaign raised money for replacing our fleet of Flying Juniors, the boat used most across all of our programs. Our 2017 annual campaign helped us expand our scholarship programs. *Sail Sand Point is a 501(c)3 non-profit organization. Our federal tax ID is 91-1928908.